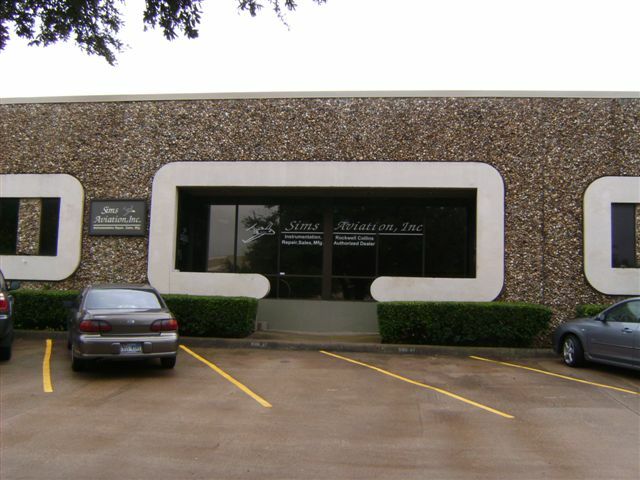 We, at Sims Aviation, Inc., pride ourselves in our unwavering loyalty to our customers. 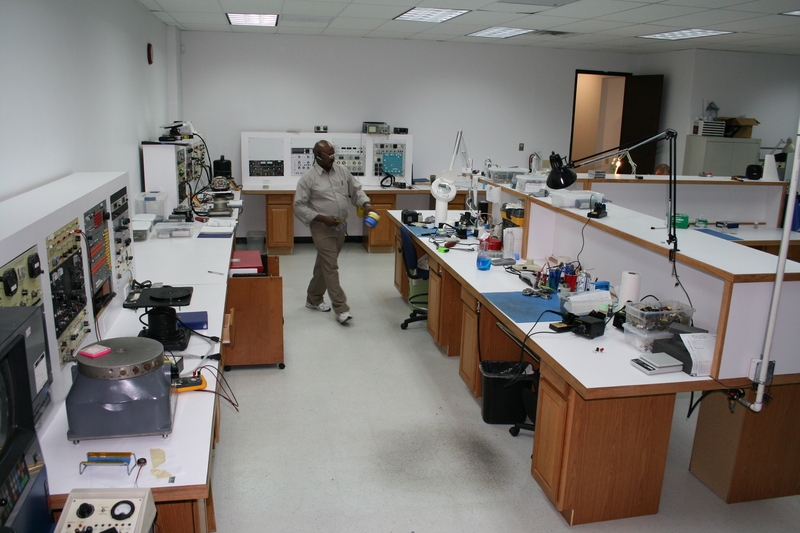 Our top priority is to ensure a rapid, low-cost turnaround of your instruments. 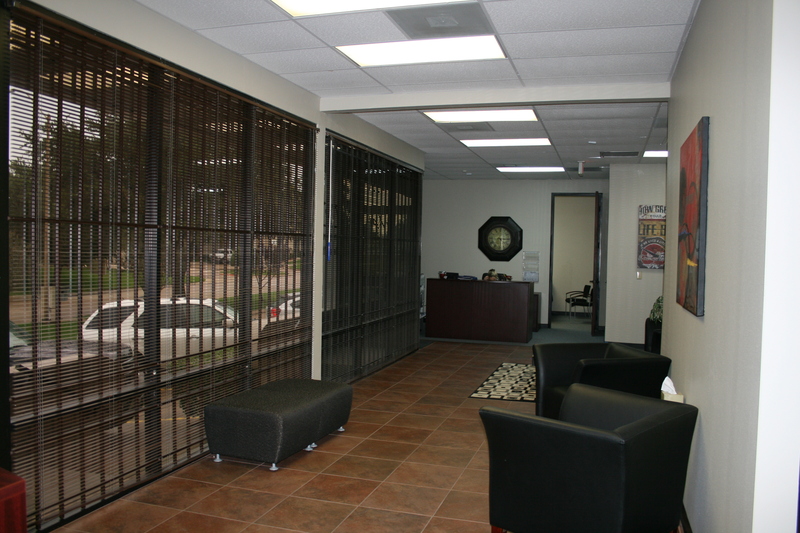 In the event you need a loaner or exchange instrument, one is available to meet your requirements. 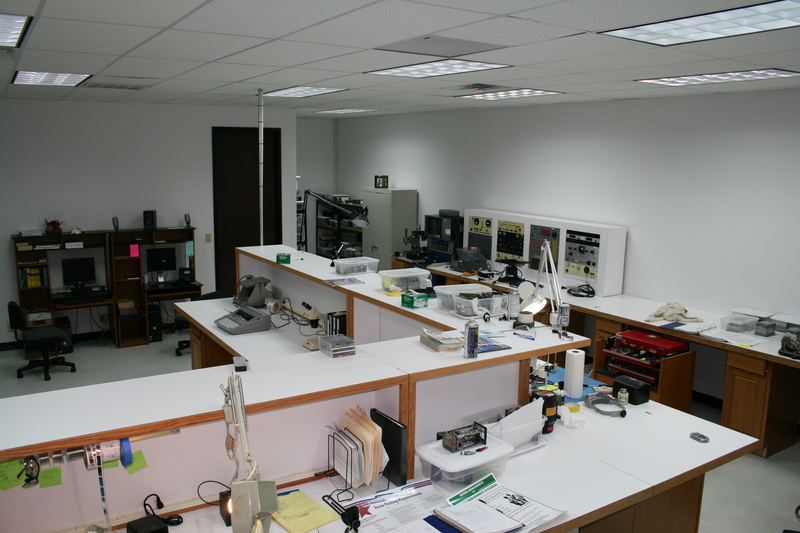 When you need a flight director indicator, gyro or engine instrument shipped to you, we have the people and the resources to make it happen. 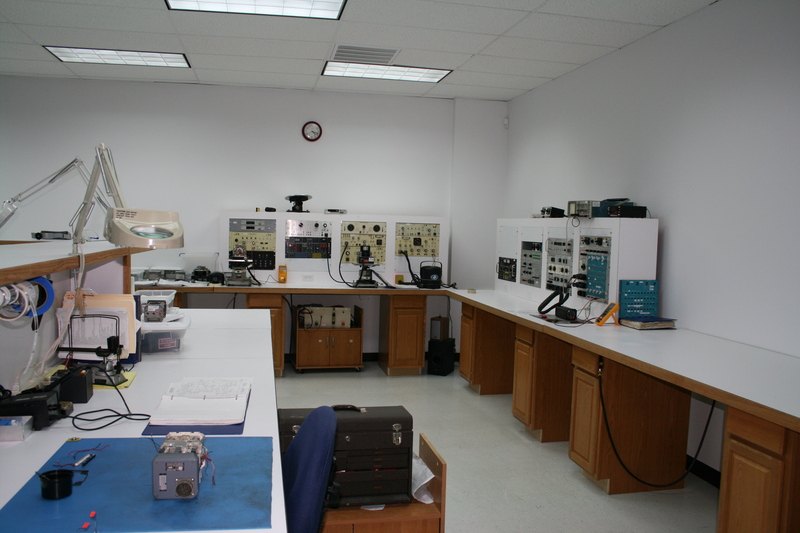 Sims Aviation, Inc. provides testing, repair, and overhaul for all major manufactures, including, but not limited to, Allied Signal, Honeywell, I.D.C., Kollsman, Rockwell Collins and L3 Communications. 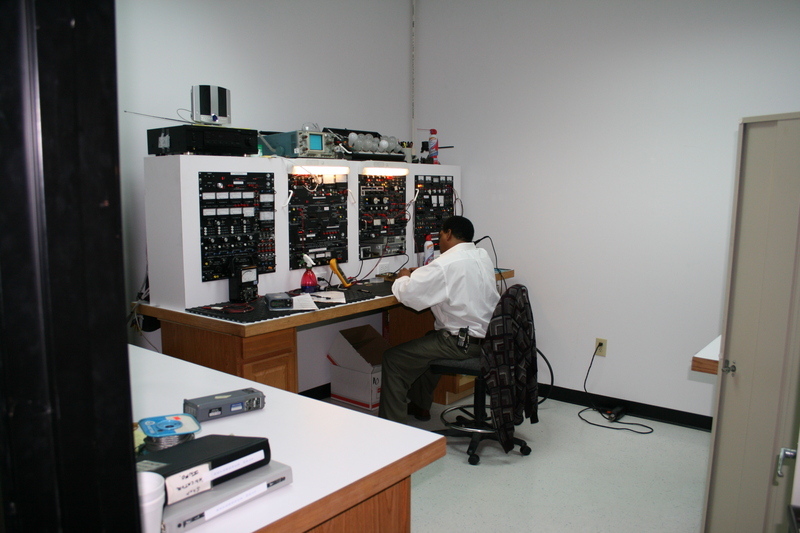 Our instrument technicians are skilled in the repair of electronic gyros, all types of flight directors, engine instruments and air data instruments. Also available is field service and line service to meet RVSM requirements. 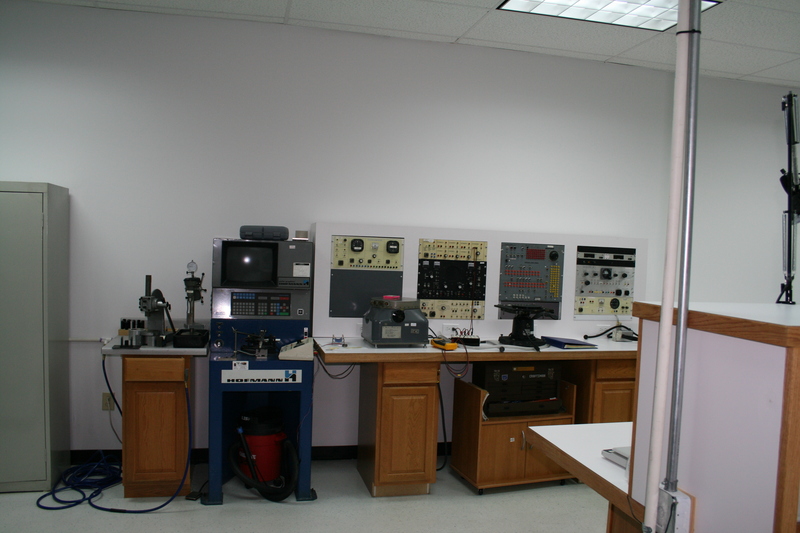 We are able to provide exceptional service to our valued customers because of our highly trained and dedicated workforce - who are supported with the very best in test equipment and tooling available. Every employee is dedicated to providing First-class customer support and complete satisfaction. 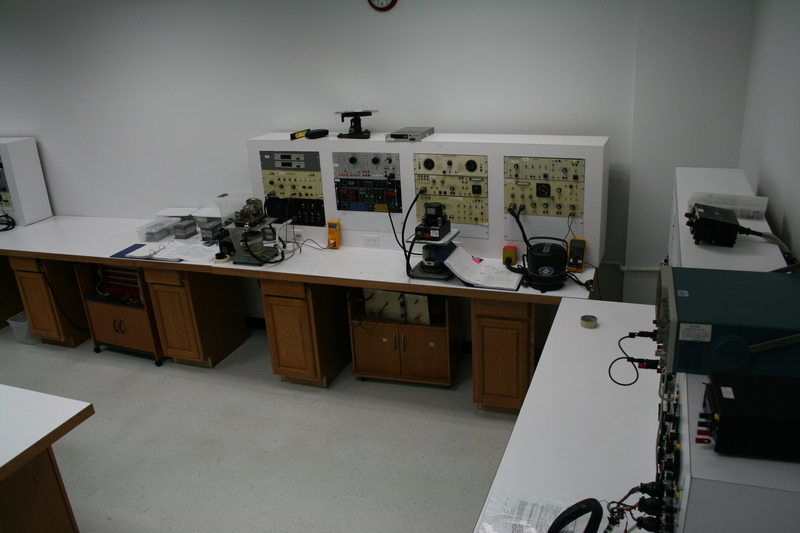 Our technical staff averages well over 25 years of hands-on experience. We welcome the opportunity to service your every need in keeping your aircraft operational and profitable. Copyright © 0000 SIMS Aviation. All Rights Reserved.